The final sports technology piece to the personalized training puzzle is here. A new sports tech product designed for running, training and fitness, adidas FitSmart is unlike many of the activity trackers on the market today. Intended for the Sports Techie community blog readers and followers who are ready to take their training to the next level, adidas FitSmart works with an all-new mobile app experience aimed at helping people set and reach weekly goals, as well as commit to longer term training plans. 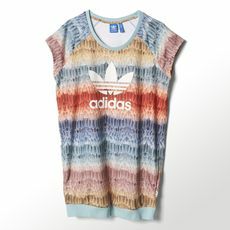 If you are a serious or casual fan about achieving your best, then read on to find out more about adidas FitSmart. Voted the “Best Debut” running shoe by Runner’s World magazine, the adidas Boost technology is heating up the running world and flying off of the shelves. The Sports Techie community blog readers and followers who run, want to run or simple want to find their new favorite pair of running shoes for fitness and sport, try exercising with adidas Boost and run or walk on. There is only one thing left to discuss after the close of the 2014 FIFA World Cup: the adidas Predator Instinct. Those were the amazing boots that were streaking down the field, intimidating the players and communing with the Brazuca ball. The adidas Predator Instinct is the most technologically advanced soccer cleat to hit the pitch and the world watched as they dominated in this year’s world championship. 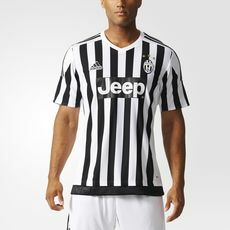 And we will all continue to watch as they takeover soccer fields around the globe. 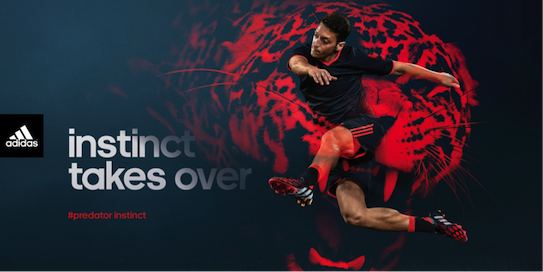 The Sports Techie community readers can find out more about the #predatorinstinct and purchase them by clicking on any link or picture that will direct you to adidas website. Pharrell Williams celebrated @brazuca surpassing 2 million Twitter followers by letting the popular ball wear his famous hat – @brazuca Hits 2 Million Twitter Followers. I am personally a @Pharrell fan and sent him a tweet over a month ago to let him know how much my 13-month old baby son loves his song, “Happy,” we dance together with his Mom. 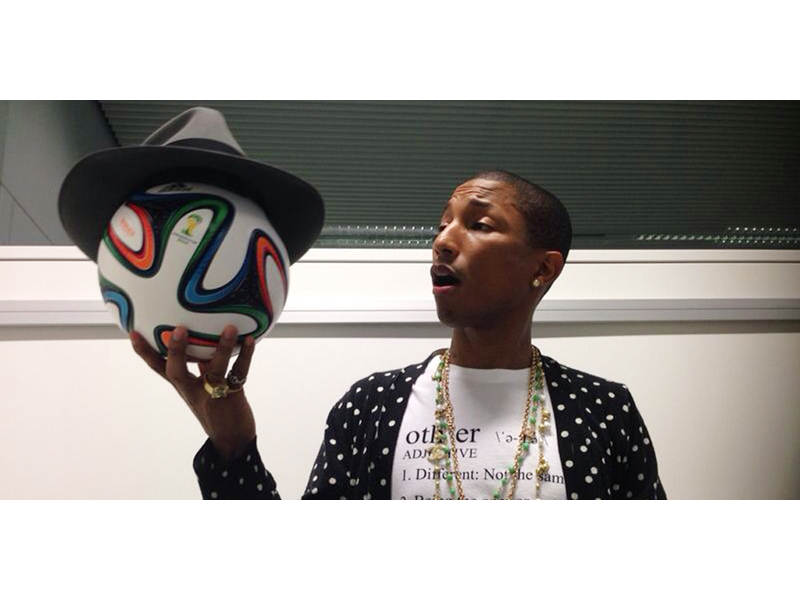 On behalf of the Sports Techie community blog and the fan experience, I will send him a link to this blog in hopes of a retweet, if not, no worries, we know Pharrell respects the game of soccer and the adidas Brazuca, the official 2014 FIFA World Cup match ball.